How do you compile a good user manual? How do you structure and shape it and how do you decide the issues to be addressed? There is only one good answer: adhere to standards and guidelines. The European Directive (CE), together with the NEN 5509, defines the requirements for user manuals so that the product can be operated, installed and maintained safely. Companies increasingly see the use and importance of a legible manual, not only to guarantee user safety but also to give the product a professional look and feel. During the training roll-out, we show you the importance of a well-structured manual and the procedures and instructions that need to be described. We also offer tips and tricks as to how to write consistently by using a writing guide and glossary. Consistency has many benefits; the reader can better understand the content, writing time decreases and potential translation costs are reduced due to consistency and reuse. 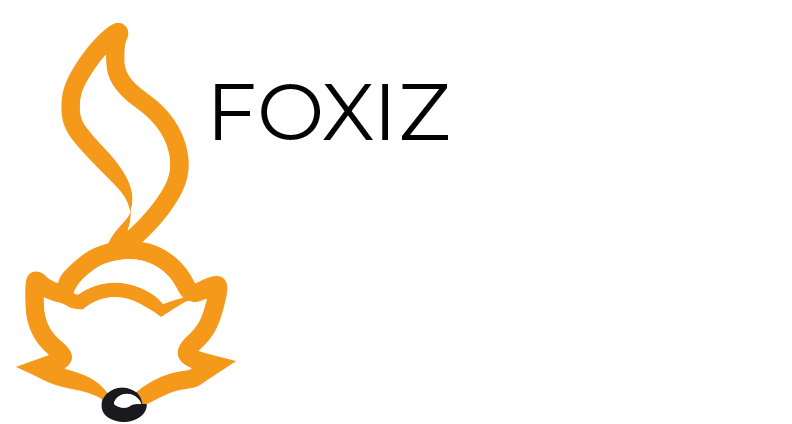 The training roll-out is held at the Foxiz premises in Tiel and lasts one day. We naturally take care of food and drinks during the session in the form of a healthy lunch and a social gathering at the end. €595 excluding VAT per person. It is also possible to arrange a training session on location, fully customised to the products and documentation within your company. Curious about what we can offer? Drop us a mail to Academy@foxiz.nl or call us on +31 344 84 88 00.